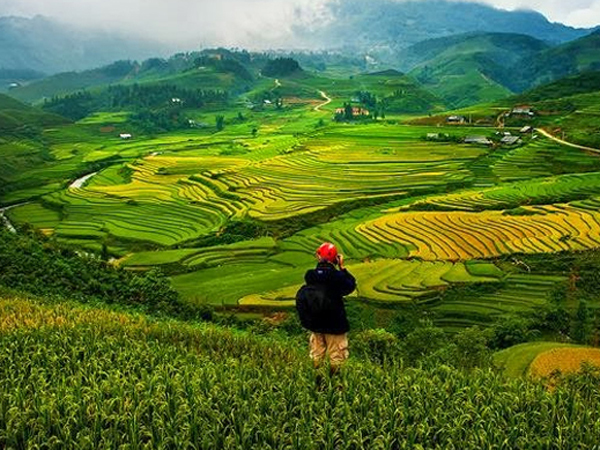 Situated on the magnificent Tonkinese Alps, Sapa is a superb mosaic painting of awe-inspiring nature with beautiful valleys and towering evergreen mountains overlooking the town from all sides. 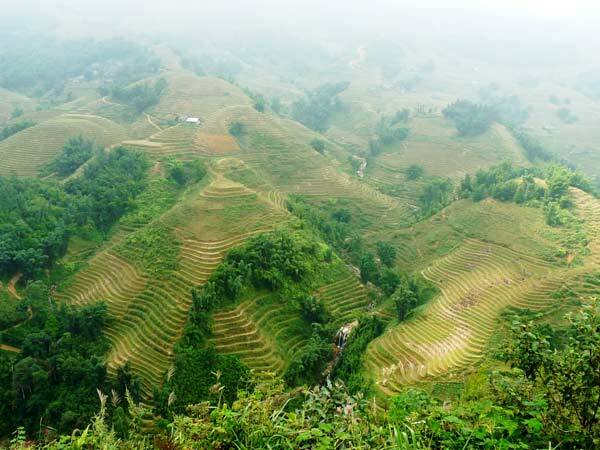 At 1600 – metre altitude, Sapa is usually shrouded in stream of fog and cloud, creating even more picturesque scenery. 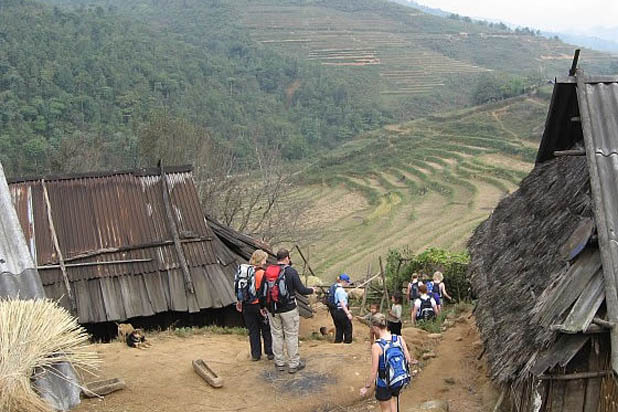 Sapa also boasts amazingly diverse ethnic culture with colorful hill-tribal markets. 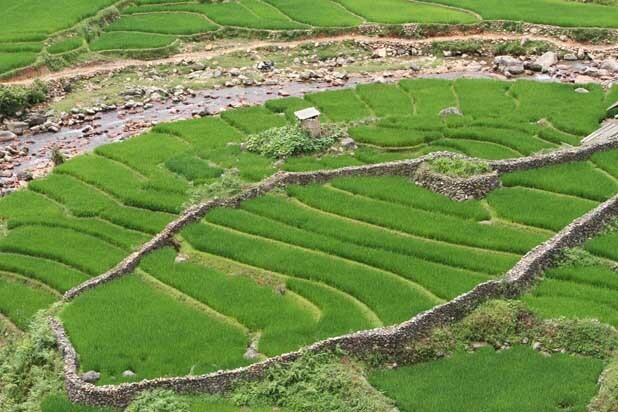 Sapa was originally home to H’Mong, Dao, Tay and Giay ethnic people. Allured by its spectacular landscape and pleasant climate, the French turned it into a resort town with church, sanatoriums and deluxe villas during 1890s. 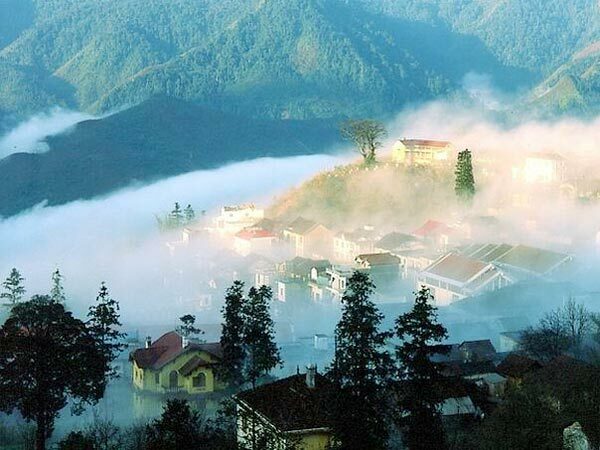 Over the last 100 years, Sapa has been an ideal retreat centre for Vietnamese urban residents and foreign travellers alike. 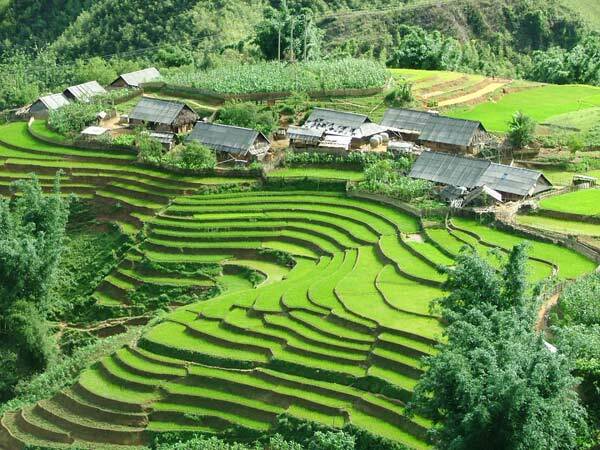 Sapa is the place where heaven and earth meet to create magnificent landscape to be found nowhere else in Vietnam. 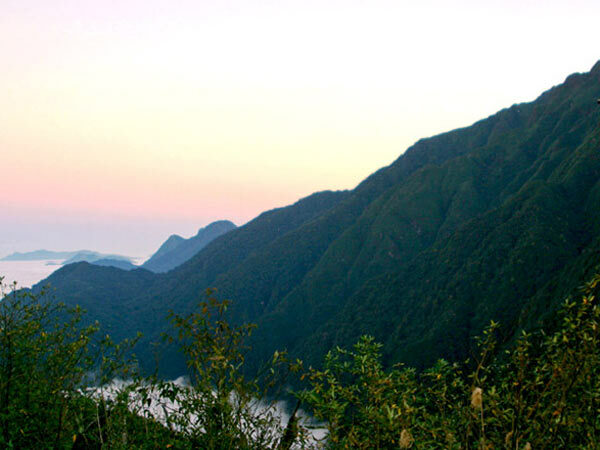 Trekking combined with a homestay in Ta Van, Ta Phin, Ban Ho or Sin Chai village is the only way to deeply integrate into local life and truly see the beauty of this land. 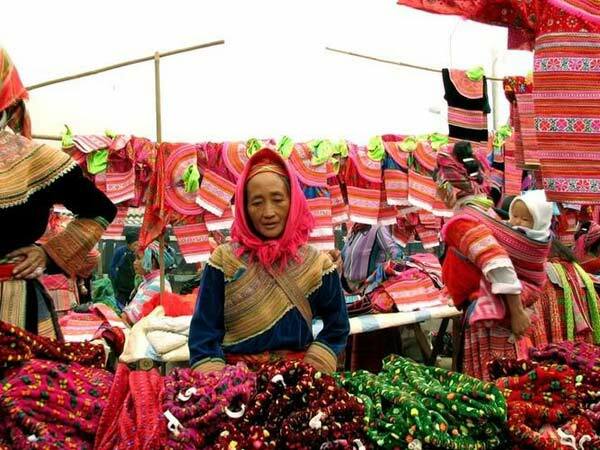 The Can Cau market in Si Ma Cai district, northern Vietnam is a traditional market of the ethnic minority people called the Red Mong. 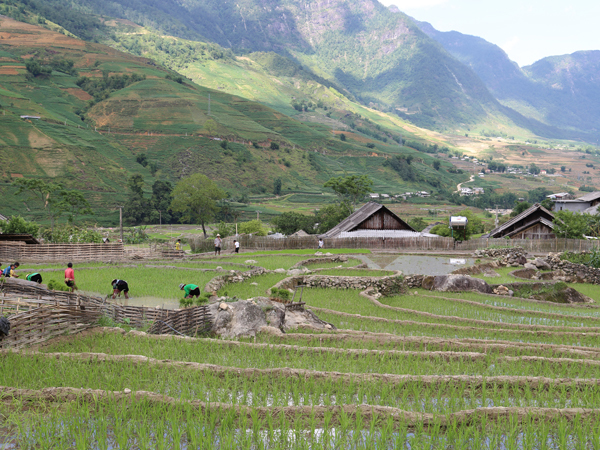 The Mong have been living here for several generations and the market itself cater mainly for their needs. 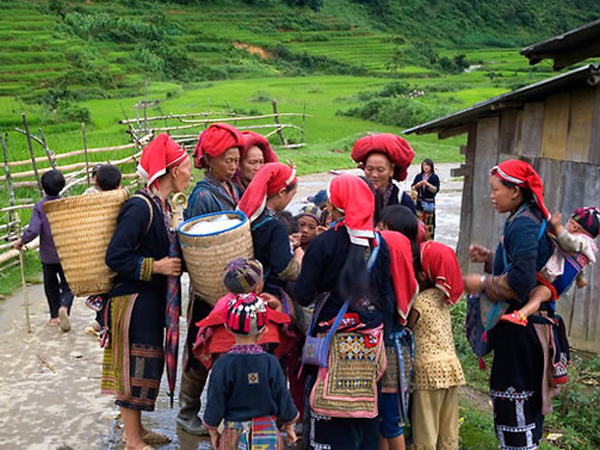 This is one of the several ethnic markets in Vietnam with its traditional style, glamour and color. 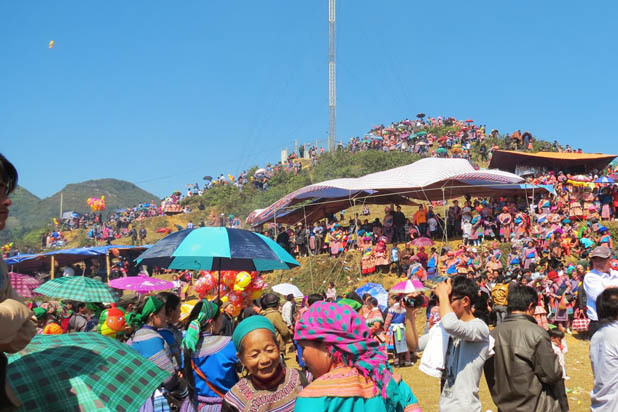 Not as big as the market in Bac Ha, yet Can Cau ethnic fair is well worth a visit for its authenticity and unspoiled atmosphere. This market takes place every Saturday. 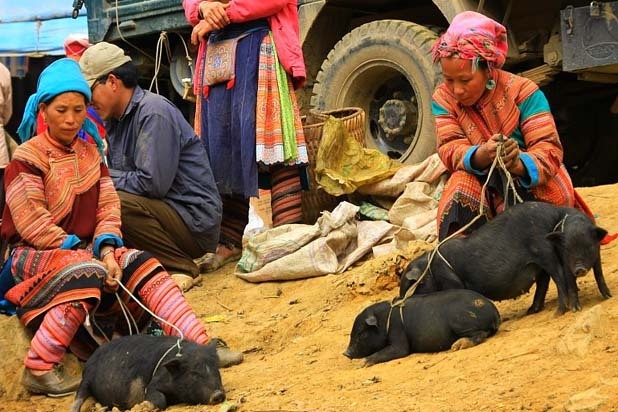 Coc Ly ethnic market is a beautiful ethnic market which takes place every Tuesday in Coc Ly Commune along the bank of Chay River. 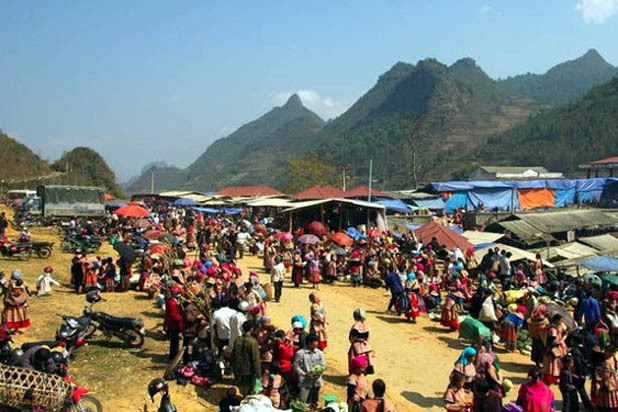 The market gather a diversity of ethnic groups such as the Flower Hmong, Black Zao, Tay, Phu La and Dzao Tuyen to come for trading, dining and meeting friends. They all wear their traditional attire and adding to the colorful bazaar are beautiful scarves, clothes, decorations and other brocade items on offer.